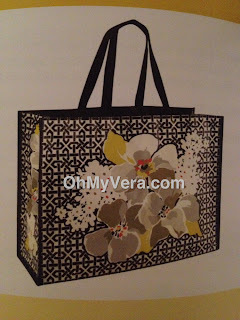 Vera Bradley has two more promotions lined up for October. 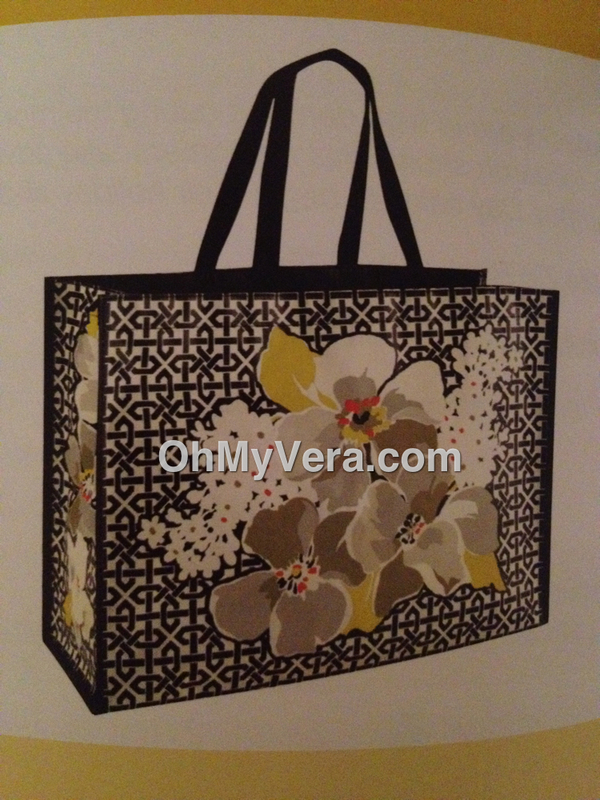 October 18-21 is the Vera Vera promotion. Buy any Vera Vera (microfiber in black, wine or chili pepper) and receive a second one of equal or lesser value for 50% off. October 26-31 is the Market Tote promotion. Receive a Market Tote as a free gift with any $25 or more purchase. These deals will be available at Vera Bradley stores and participating retailers...I am not sure if they will be online yet.